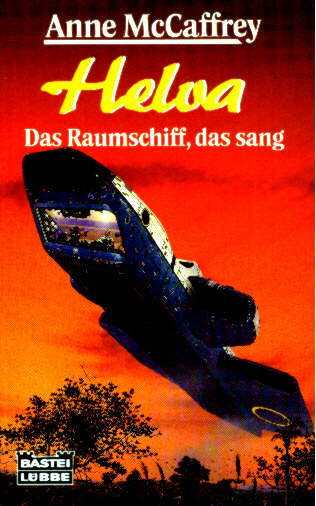 Second German edition (other than omnibus), first printing. Translated by Birgit Ress-Bohusch (as in previous German editions). Although numeration continues from 'Bastei Lübbe Science Fiction Special' on back cover only 'Science Fiction' is stated.